Our best companions deserve better places to rest while not in use. 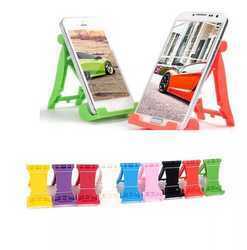 These Mobile phone stands are sturdy and durable. they cannot be be toppled over by your babies. We are looking for export queries mainly from Germany, France, Poland, United Kingdom, and United States of America. Car Mount allows mounting your cell phone, . We introduce our business as a notable entity of a qualitative array of Decorative Mobile Stand. We are offering a comprehensive range of Mobile Stand With Calender. This range of mobile holders is available in a number of customized specifications such as color, size, texture, finish and designs in accordance with the diverse requirements of clients. Our personnel ensure to made this range in strict adherence with the industry laid norms and standards. Parag Gifts And Watches Pvt. Ltd.